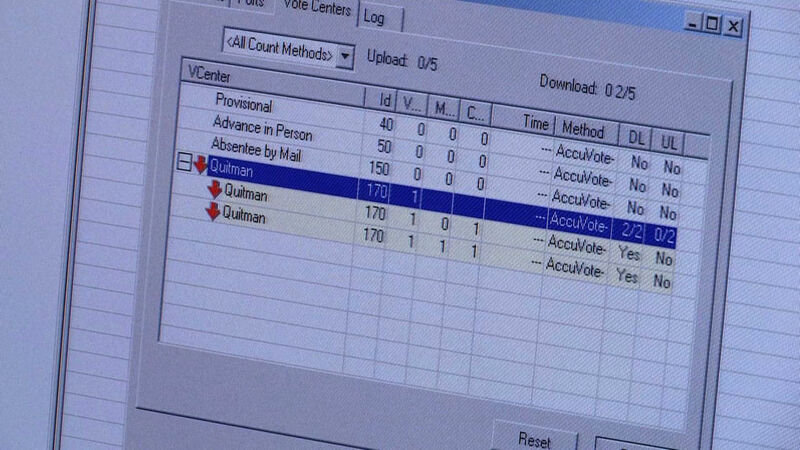 The lawsuit, filed on July 3 by a diverse group of election reform advocates, aims to force Georgia to retire its antiquated and heavily criticized election technology. The server in question, which served as a statewide staging location for key election-related data, made national headlines in June after a security expert disclosed a gaping security hole that wasn’t fixed six months after he reported it to election authorities. This entry was posted in Computer, Murmuring, Political, Security, Social and tagged election, georgia, hole, issue, lawsuit, security, server, wipe on October 31, 2017 by Gea-Suan Lin.